The NBA tips off for the defending East champs Cleveland Cavaliers against the Indiana Pacers. 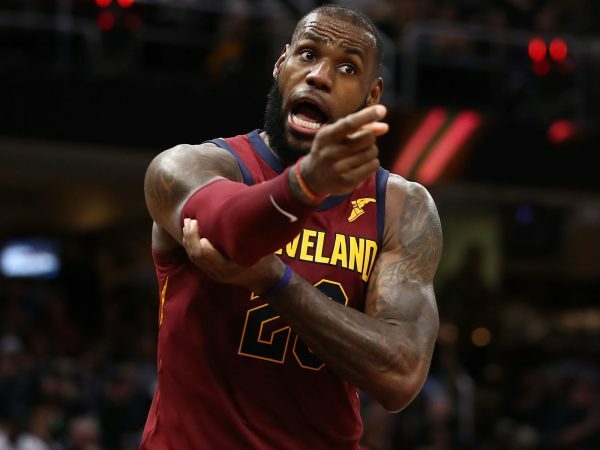 Cleveland is favored by 6.5 points and the total is 212.5 – And even though the Cavaliers are heavily favored in this series (-600/+445), they really shouldn’t be. The Pacers own a season advantage head-to-head with Cleveland. They are 3-1 against the Cavaliers this year. Cleveland is only two games better on the regular season record at 50-32 and has all the looks of a champion that is on its way down the ladder. Indiana went 48-32 straight up and a very healthy 47-35 against the spread, which would suggest a team that is on its way up. Playing away from home the Pacers are 23-18 ATS. The Cavaliers at 13-27-1 at home ATS. Analyzing the public betting on this game is no help. They are split on this game (50/50). It appears that the Pacers really hold the advantages in this matchup on the court and really the only advantage Cleveland has is the home court. Bettors are scared to wager against Cleveland. They have seen Lebron and company limp into the playoffs before then start sweeping teams like a dirty floor at a public laundromat. In fact, the oddsmakers have set the series line so high for that reason. But I am going to take a chance on this matchup. I am going to take the Pacers tomorrow afternoon to cover the 6.5 – I am also going to take the Pacers +445 on the series line as a value play. The statistics simply do not justify being a 6-1 favorite over this upstart Pacers team. The Pacers are 6-3-1 ATS vs Cleveland their last ten meetings. They play well against the Cavs. Take the Pacers. You can bet NBA basketball at the best sportsbooks online. Get a bonus to help you with the two month-long NBA postseason.